Junction City Substation | David Evans and Associates, Inc. The substation design was for Blachly Lane Electric Cooperative. 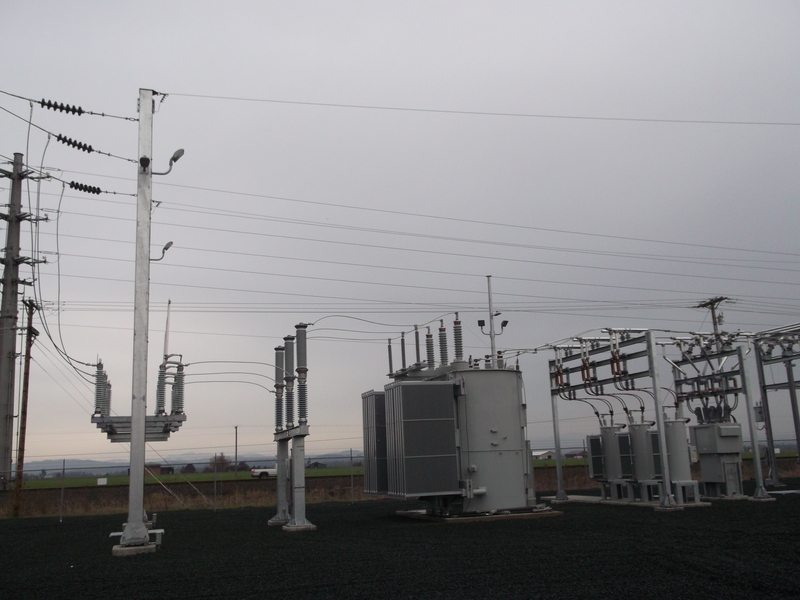 This Distribution Station is feed by a 115kV line tap to an A-Frame Structure. 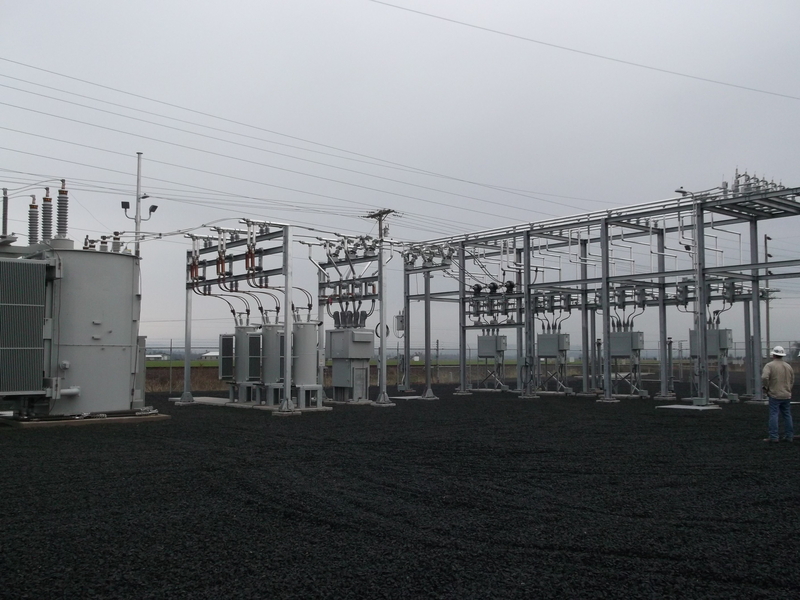 The station includes a high-side 115-kV group operated vertical break switch, 115-kV circuit switcher, 115-12.47Y/7.2KV 30/40/50MVA transformer, three single-phase regulators, a 15kV circuit breaker, side break group operated 15-kV switch, and four feeder bays with 15kV circuit breakers with expansion capacity for four additional.